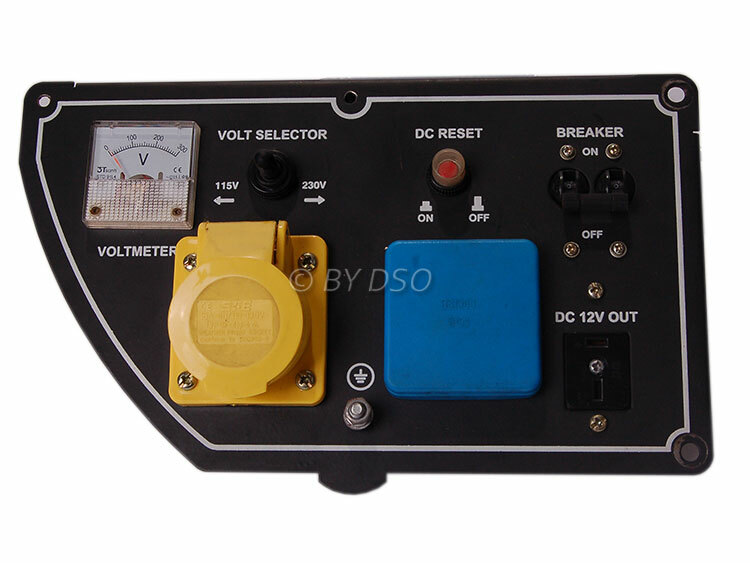 Turn you standard G3000 to 16 amp 240vplug bu using this panel. Converts you UK 3 pin square plug to 16 amp roungd blue 3 pin plug. Please note: We have none of the older G3000 panels left. We only have the later type which has a curved left hand corner and a 13 amp 240v UK 3 pin plug.